SOAR currently operates two ocean research and technology development stations, offering a wide range of ocean conditions. Our facilities are modest, and highly functional, with a focus on core needs for advancing oceanographic research and development. We can help enable your work by providing shelter, power, high-speed internet, water access, vessels (with highly capable captains and crew), and local knowledge useful for a wide range of oceanographic tests. We also have extensive knowledge of the Atlantic Canadian coastline, and can assist with planning and performing experiments at several easily accessible and remote locations throughout the Canadian side of the North Atlantic. The Freeport station is located at a fish house on Long Island, along the eastern shore of Grand Passage. This location provides access to energetic tidal currents in Grand Passage, Petit Passage, and surrounding waters. Local water use includes high marine animal species abundance and variety, fishing, aquaculture, tourism, and recreation. 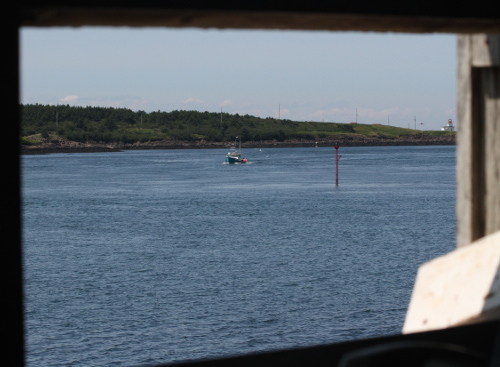 Some of the local assets include highly skilled mariners, harbors and boat launches accessible throughout the tidal cycle, Canadian Coast Guard station Westport, and the reserve ferry (the Joe Casey) available for hire to assist with marine operations. This video was an entry to the first annual Breaking Waves Music and Film Festival in Freeport by one of our directors. It shows Grand Passage, Petit Passage, and surrounding waters, including some of the local marine life and outdoor recreational activities. 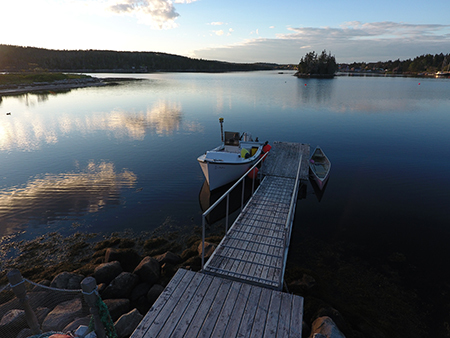 When on Brier Island and Long Island the lines between work and a Perfect Holiday can be quite blurred. 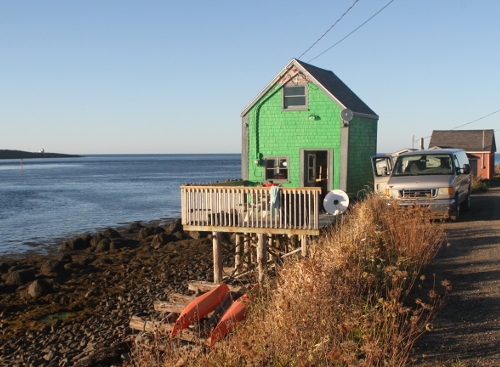 The Shad Bay station is located at a boat house, along the sheltered waters at the head of Shag Bay (situated between Prospect and Peggy's Cove). 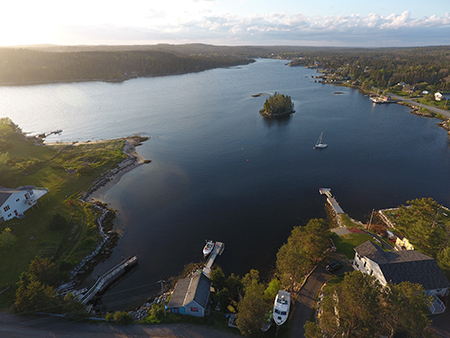 This location is less than 30 min from Dalhousie University (Halifax), and provides access to small sheltered beaches, an estuary, a long low energy channel, and open waters on an exposed rocky (granite) coastline.